Bob Lazar is a former government physicist who claims to have worked on an alien spacecraft. While his disclosures have turned his life upside-down, he has tried to stay out of the spotlight, with Corbell being the first filmmaker he has allowed to document his story. Bob Lazar will explore Lazar's claims through the lens of 30 years. 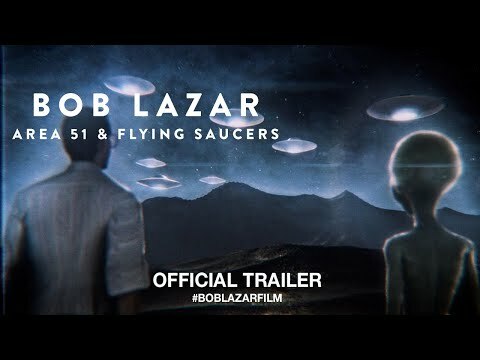 Bob Lazar: Area 51 & Flying Saucers was released on VOD 126d ago in the US. Notify me when Bob Lazar: Area 51 & Flying Saucers is available.